October is National Pizza Month, Popcorn Month, Pork Month and Sausage Month. More US presidents have been born in October than in any other month. In some early versions of trick-or-treating, you had to dance for your "treat." The top pumpkin-producing states - Illinois, California, Ohio, New York, Pennsylvania and Michigan - produce 1.31 Billion pounds of pumpkins. Today, nearly 35 million pounds of candy corn are produced each year. 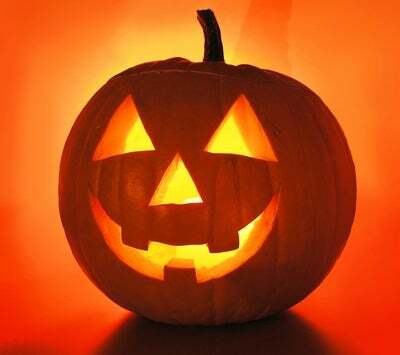 Between costumes, decoration and candy, Halloween is the second-largest commercial holiday in America.